"Talk radio that makes you think." Savvy Talk Radio is comprised of ordinary people trying to accomplish extraordinary things through the spread of knowledge. Started by the founder of The Savvy Sista blog (www.thesavvysista.com), the radio show has served as an amazing opportunity to spread knowledge to the people about issues that are affecting the black community. Whether it's politics, the Black Church, social issues, current events, or entertainment, it will be covered on Savvy Talk Radio. 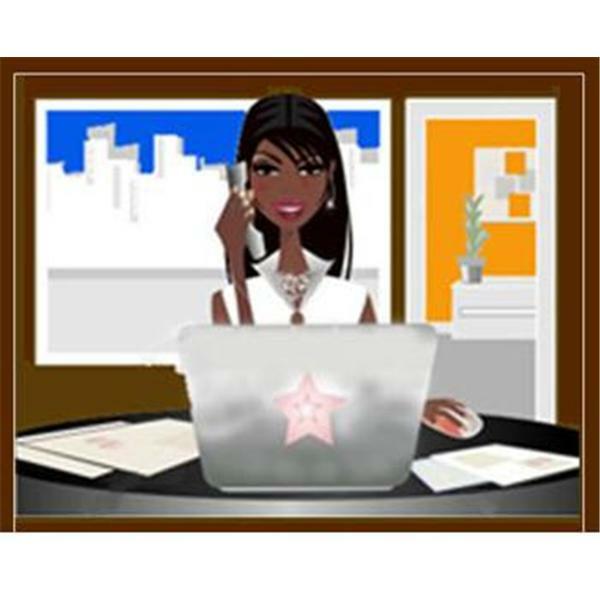 Please feel free to listen to The Savvy Sista as she hosts her show on Sundays at 6PM EST. The verdict is in and George Zimmerman has been found 'NOT GUILTY' of the death of Trayvon Martin. This is your chance to voice your opinion of the verdict and then address where do we go from here. How do we ensure that Trayvon Martin's death was not in vain? Join us on Savvy Talk Radio as we discuss this very tough subject. Call 718-664-6383 and press "1" on your key pad to join the conversation. Join us on Savvy Talk Radio w/ The Savvy Sista as we allow people to voice their opinion about the circumstances surrounding the shooting death of unarmed teenager Mike Brown at the hands of a police officer. Trayvon Martin: Is Anyone Listening to Our Cries for Help?